King Henry II of England undertakes a military expedition to Ireland to subdue his rebellious subject, Richard de Clare (‘Strongbow’), who has amassed much land and power in Ireland. In London, the Second Home Rule Bill is thrown out by the House of Lords. 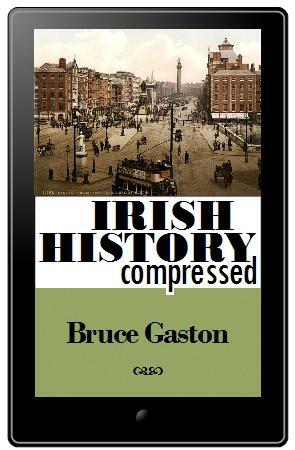 Excerpted from the Irish History Compressed e-book. Copyright Bruce Gaston 2012. No reproduction without permission.